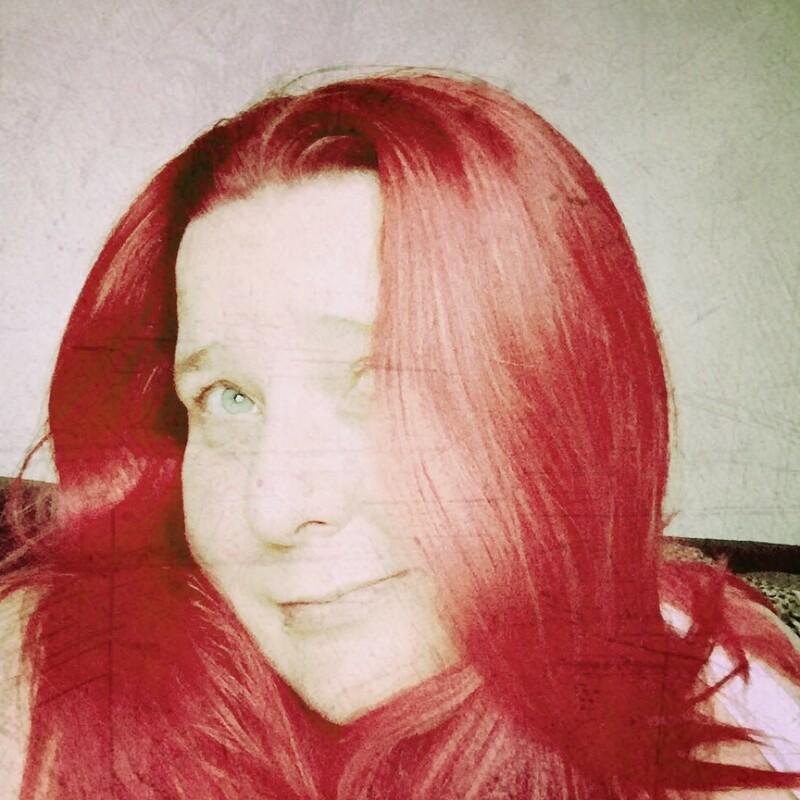 Fancy having a go at some Flash Fiction? 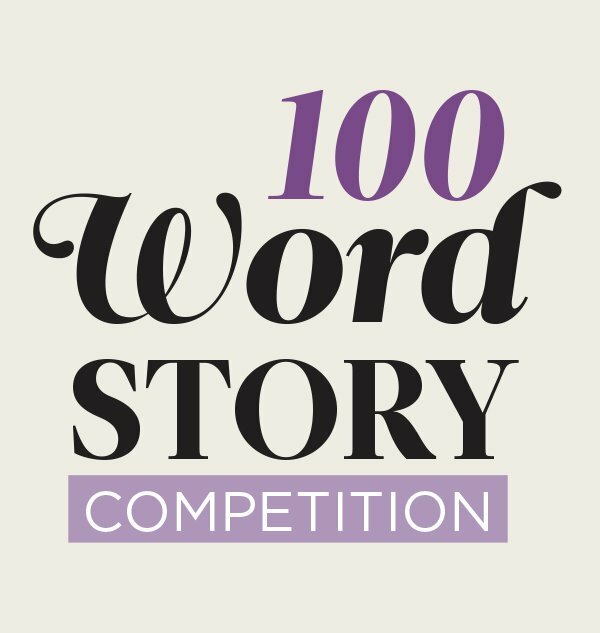 Reader’s Digest has, this month launched it’s annual 100 word short story competition. There are three categories—one for adults and two categories for schools: one for children aged 12–18 and one for children under 12. Your stories should be original, unpublished and exactly 100 words long—not even a single word shorter or longer! Entries must be in by February 20. The editorial team will then pick a shortlist of three in each category and post them online on March 6. You can vote for your favourite, and the one with the most votes will scoop the top prize.Voting will close on March 27 and winning entries will be published in our June issue. Adults: The winner will receive £2,000, and two runners-up will each receive £200. 12-18’s: The winner will receive a Samsung Galaxy Tab S2 (8.0, WiFi) and a Samsung Gear S watch (choice of colour), plus £150 for their school. Two runners-up will each receive £100. Under-12’s: The winner will receive a Samsung Galaxy Tab S2 (8.0, WiFi), plus £100 for their school. Two runners-up will each receive £75. More information and details on how to enter can be found on the Reader’s Digest website here.